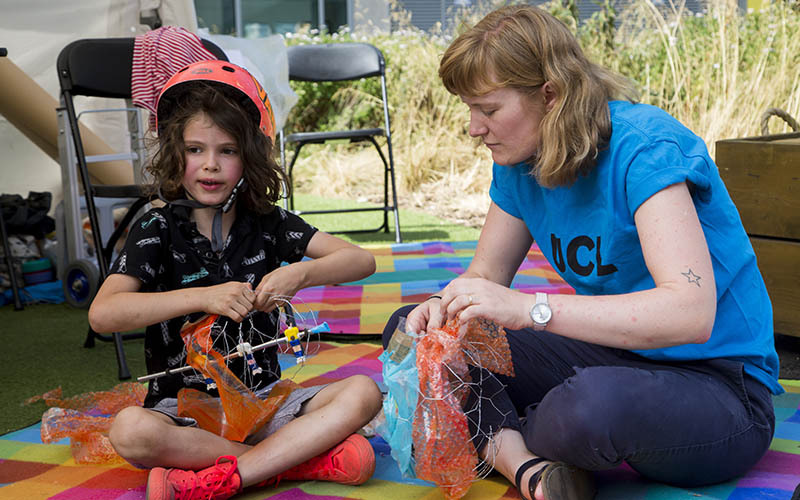 UCL is interacting with local communities across London in a range of events including exhibitions, performances, creative activities and history-themed workshops. 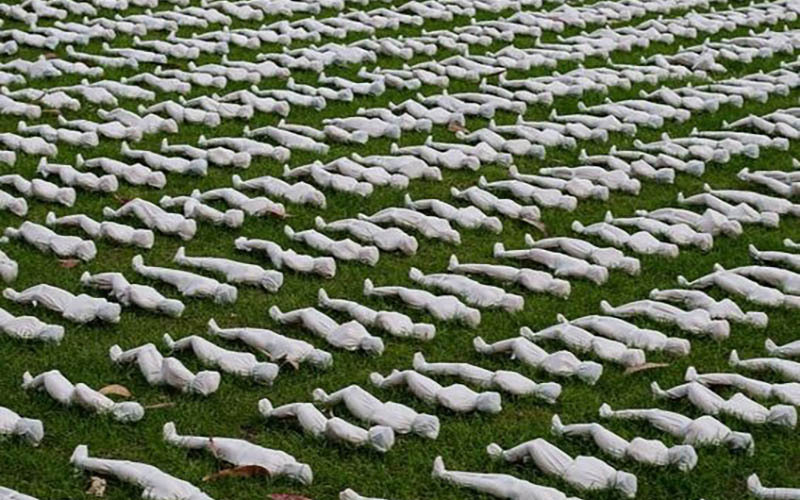 Schools across East London took part in more than 40 UCL-run workshops commemorating the centenary of the First World War Armistice. 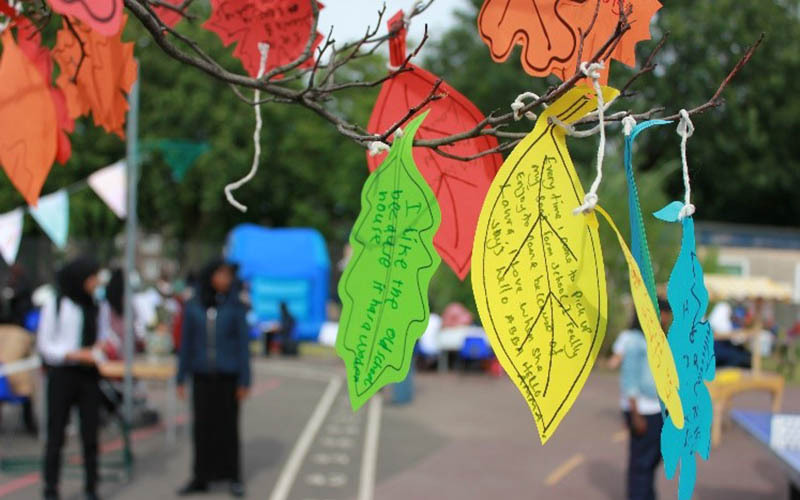 East London communities have been exploring and expressing their creativity at a range of events supported by UCL’s Public Engagement Unit. Children at a Camden primary school have developed a time capsule in an innovative project supported by UCL. 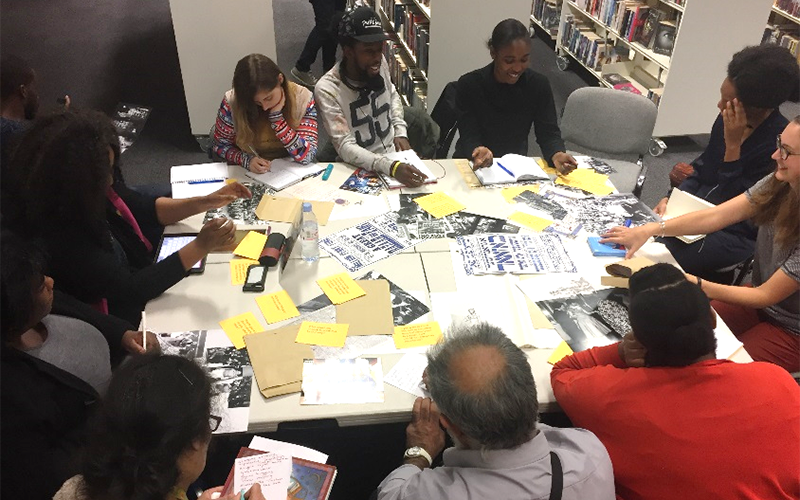 A mobile exhibition exploring the history of East London is touring libraries and care homes in the London Borough of Newham.